see Abingdon Theatre Company & a feature on the concert in Broadway World & IN PLAYBILL. ~2020: Plans for a production and statewide tour of the rock opera in Florida & more- watch this site. Elizabeth created the concept, book and lyrics for TONYA & NANCY: THE ROCK OPERA (music by Michael Teoli) and the concept and libretto for TONYA & NANCY: THE OPERA (music by Abigail Al-Doory Cross)-- Both shows have drawn national and international media as well as strong reviews and have been produced multiple times. The opera has been produced in Boston, Houston and two times in MN. It will be produced again in Jan, 2018, in St Paul/Minneapolis. 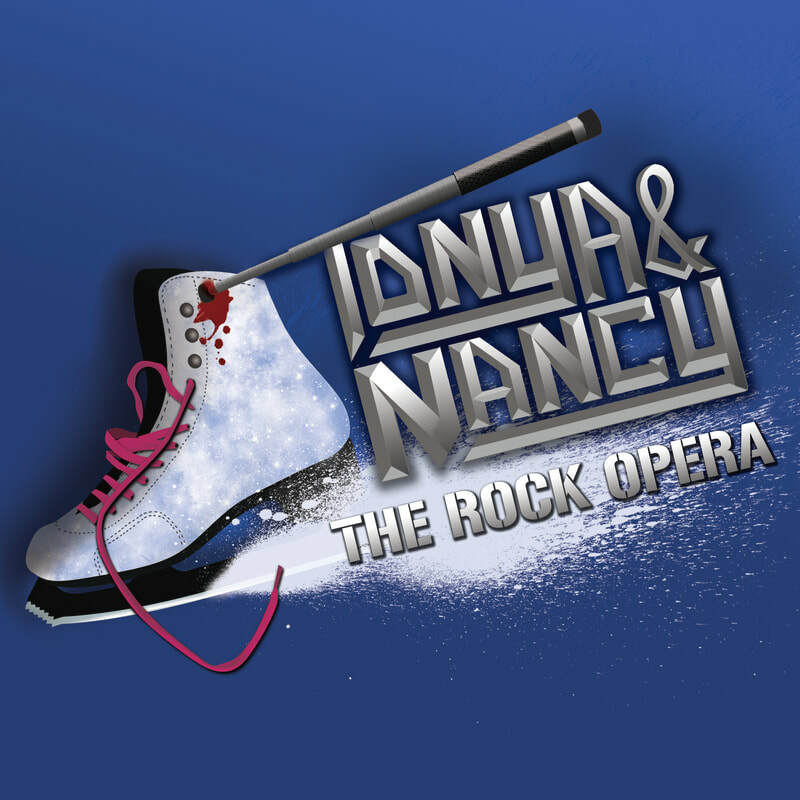 The Rock Opera has been produced in Portland, Oregon, in Boston, in LA, in Texas, in Chicago and in NYC; it had a sold-out run at the New York Musical Theater Festival; see the TONYA & NANCY website (linked at LEARN MORE on this page) for updates on forthcoming productions, including a recording of the NYC CONCERT SHOW at Feinstein's 54Below- CD out in Sept of 2018 from the Grammy-winning Broadway Records.